Designers Fountain ES1161-PW Builder-Es Wall Lanterns, Pewter | Fountain City Art Ctr. 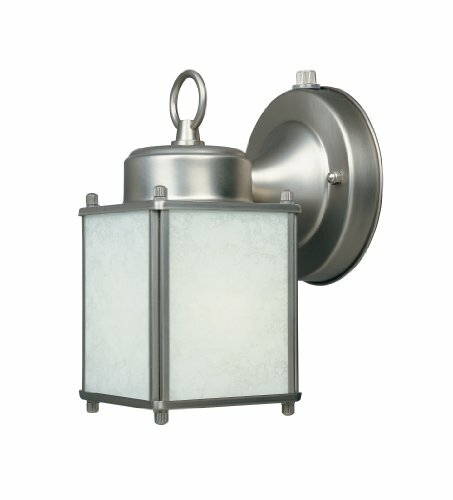 Builder-ES wall lanterns are a great value and have been designed to compliment any style of decor. These fixtures are built with steel and certified for wet locations to look great and last for years to come.